This entry was posted in Archive/All Posts and tagged beeks, bees, CCD, colony collapse disorder, GMO, GMO corn, GMOs, honeybees, neonicotinoids. Bookmark the permalink. This is tragic. Sharing to our facebook page. Being surrounded by Neonicotinoid treated corn and soy fields I experience the same thing, overwinter losses of 50% and sometimes higher. 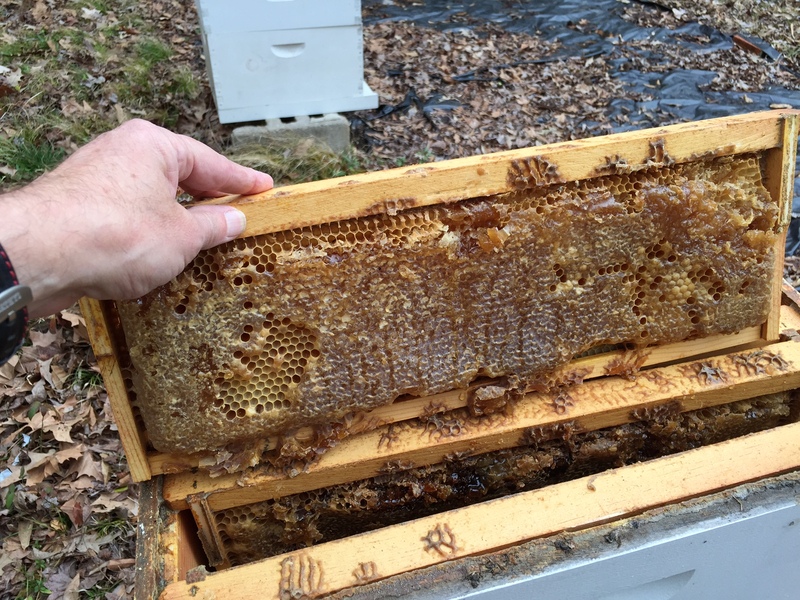 I suspect the poison is in the honey and the bees slowly die off during the winter, this makes sense because the hives that had almost all their honey taken out in mid-august and fed sugar syrup to build up their stores for winter actually had higher survival rates. I am not a scientist either, these are just my observations.